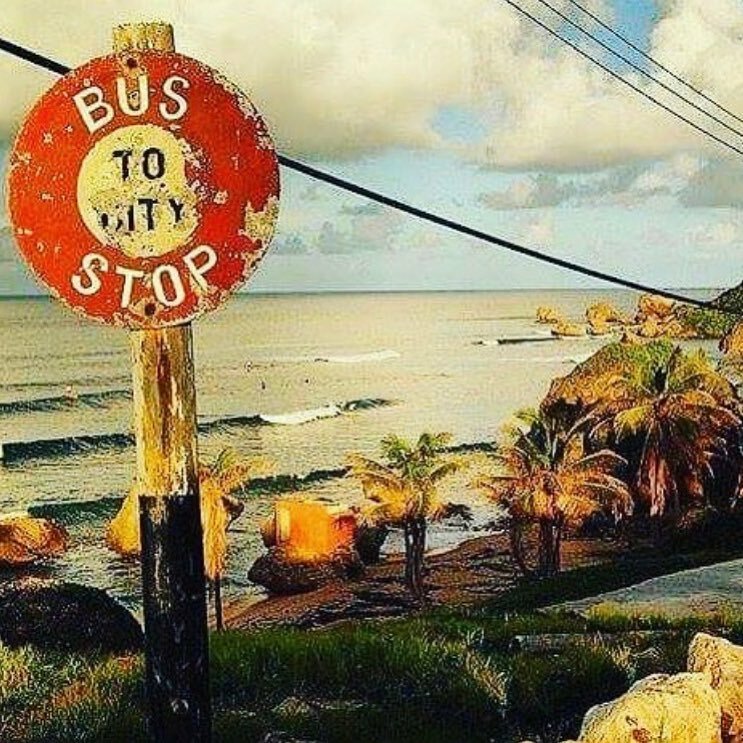 Located in historic Bathsheba on the rugged east coast of Barbados, Round House has been a popular destination for locals and visitors alike for 150 years. 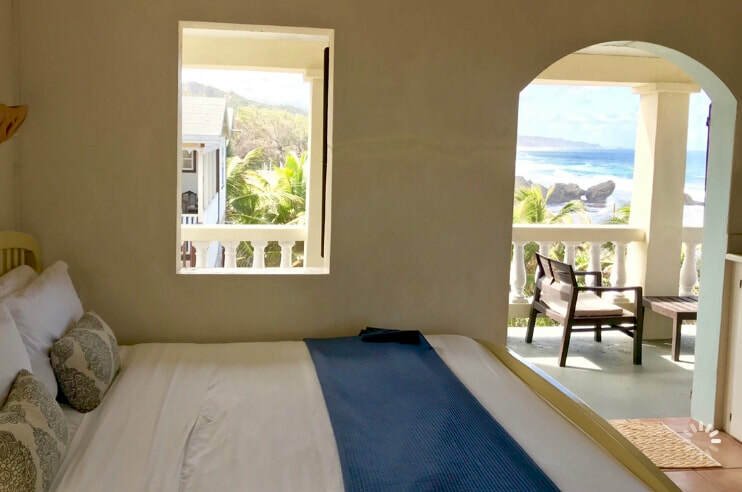 Built in the early 1800’s, the property offers commanding views of the entire Atlantic coast, a unique scenic environment and an undisturbed stretch of beach studded with natural tidal pools, located just a one-minute walk down the sand to "Soup Bowl", one of the world's premier surf spots. Round House has been family-owned and operated since the mid-90's and we are proud of our small, close-knit staff. You will be welcomed here into a familial, laid-back atmosphere, with personal care and attention to your experience at the ready. ​With its unique history, great food, friendly people and mellow vibe, Round House is a locals' favourite year-round and the spot frequent travellers to the island return to again and again to be greeted like old friends... with its unique hilltop perch providing a breathtaking panorama of Bathsheba and its pounding surf, it's a “must-do” part of every first-time visitor's Barbados experience. The bed-and-breakfast inn offers five architecturally-unique guest rooms with unparalleled views and original features throughout the building. As a house guest staying with us, start your morning with our full complimentary breakfast and spend your days relaxing in our lobby, lounging on our sundeck or your room's private balcony, enjoying signature cocktails and casual dining on fresh, local food with the trade wind breezes on our restaurant decks. ​With its storied history as a private residence and train stop on the Barbados Railway in the 1850's, Round House today is one of the island's most beloved landmarks. Explore our miles of unspoiled beaches, bathe in the natural tidal pools below our beach steps, look for wildlife on hikes and visits to our unique East Coast gardens, lime an afternoon away at one of our local rum shops, and get acquainted with Barbadian culture and the tempo of life in the village through the kindness of the people who call Bathsheba home. 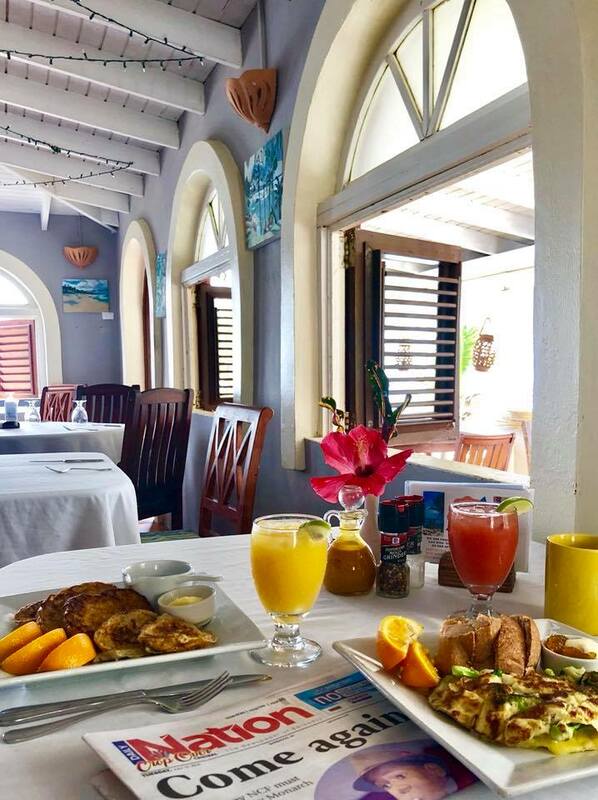 Our bustling restaurant serves Continental Caribbean cuisine beginning and ending with simple, fresh, local, delicious food, served inside our dining room or outside on our decks overlooking the Atlantic, where you can spend a long comfortable afternoon enjoying one of the most stunning views the island has to offer. Copyright 2019 Round House Barbados. All Rights Reserved.